You searched for Mantashe - SABC News - Breaking news, special reports, world, business, sport coverage of all South African current events. Africa's news leader. 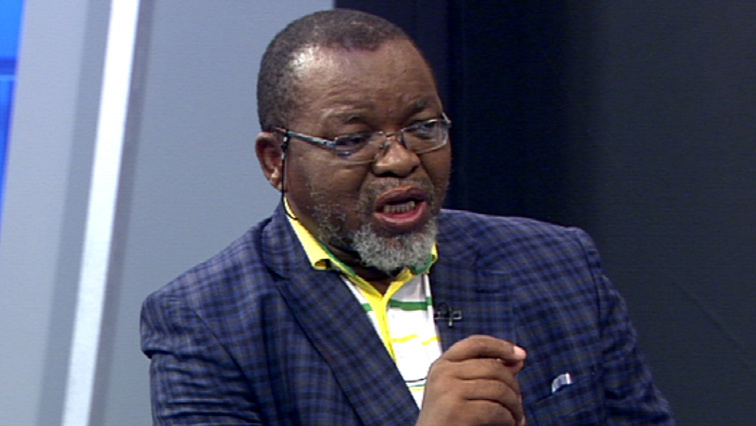 ANC National Chairperson, Gwede Mantashe, has refuted allegations that his party is fuelling violent protests in areas where they are not governing. 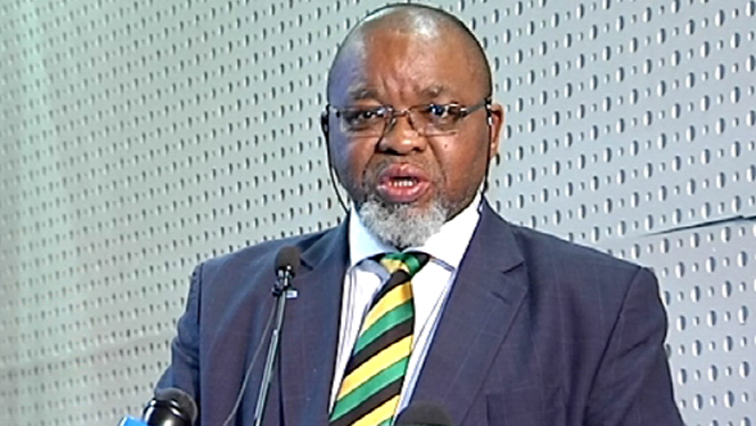 African National Congress (ANC) National Chairperson Gwede Mantashe has condemned the attack of a police officer by an alleged group of foreign nationals in Sunnyside, Pretoria on Saturday. African National Chairperson National chairperson, Gwede Mantashe, has called on citizens to support and respect the work done by the Commission of Inquiry into State Capture. 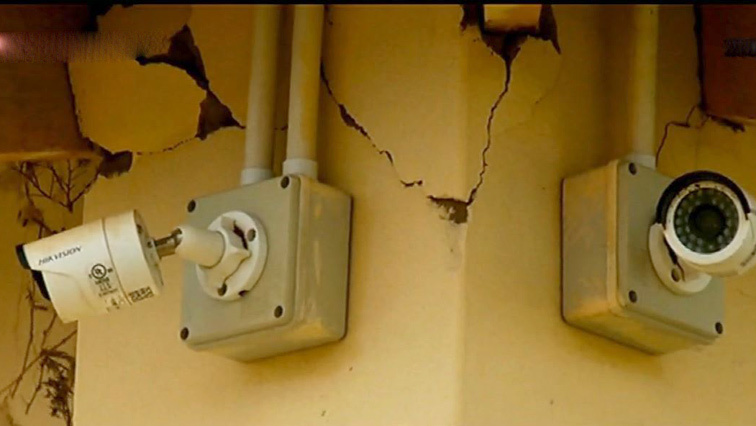 Residents of Phola in Emalahleni, Mpumalanga are accusing the local mines of causing cracks into their houses when blasting. 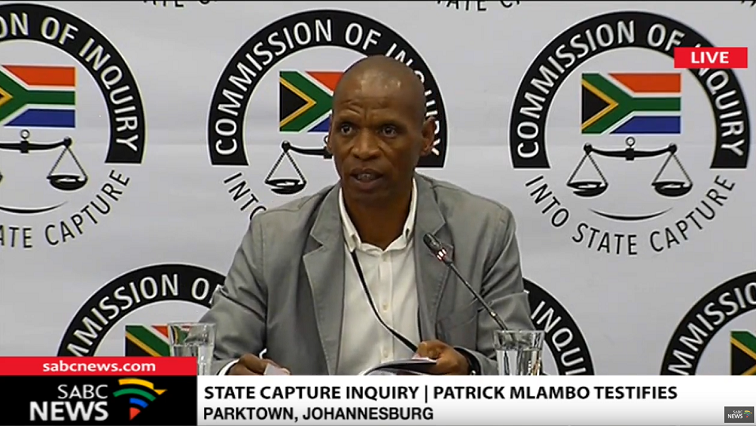 The State Capture Inquiry’s investigator took the stand on Tuesday. 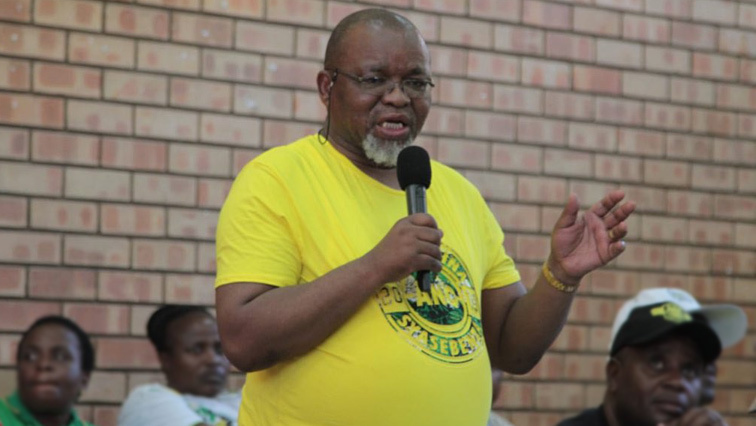 African National Congress (ANC) National Chairperson Gwede Mantashe has received a hostile reception from some residents of Kathu in the Northern Cape where he is on an election campaign trail. ANC national chairperson, Gwede Mantashe has again urged unity in the party amid continued incidents of party members taking them to court. 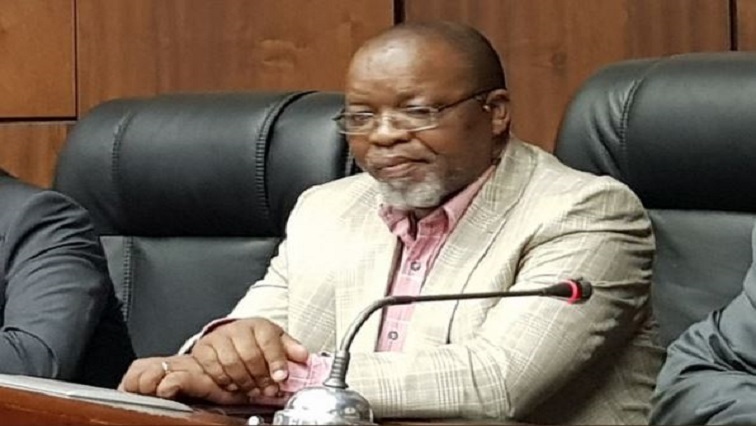 Mineral Resources Minister Gwede Mantashe has raised concern about the lack of security at the Gloria Coal Mine in Middelburg in Mpumalanga which he feels led to the illegal miners gaining entry to the facility and becoming trapped. 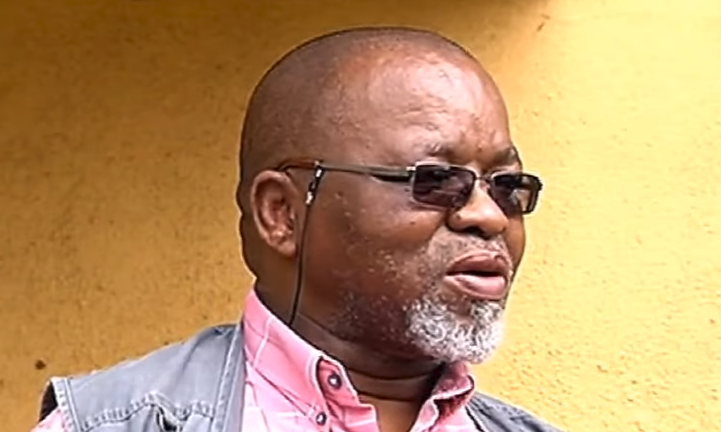 African National Congress (ANC) Chairperson Gwede Mantashe says the security upgrades at his properties cost him about R10 000, and not the R300 000 that former Bosasa employee Richard Le Roux alleged was spent on them. ANC chairperson Gwede Mantashe has shown his Eastern Cape properties to the media.